We profile and celebrate the life of the popular, talented and much loved artist. We take a detailed look at the second series of International Rescue’s adventures, and see how it compares to the first batch. Space:1999′s unforgettable sweetheart Sandra Benes. This issue, Ian Fryer talks dogs in Anderson productions! Ian Wheeler looks at Space Precinct in a new light. re-telling of the second Thunderbirds feature film, the delightful Thunderbird 6. How to get FAB magazine? Join Fanderson! FAB magazine is available exclusively to Fanderson club members – we deliver three times a year, and we do our very best to make each issue a joy to read for every fan – regardless of your favourite series! The Club is deeply saddened to hear of the death of Zienia Merton. Beloved for her role as for Senior Data Analyst Sandra Benes in both series of Space:1999, she was a great supporter of Fanderson over the years, while her humour and warmth made her a firm favourite with fans at conventions. 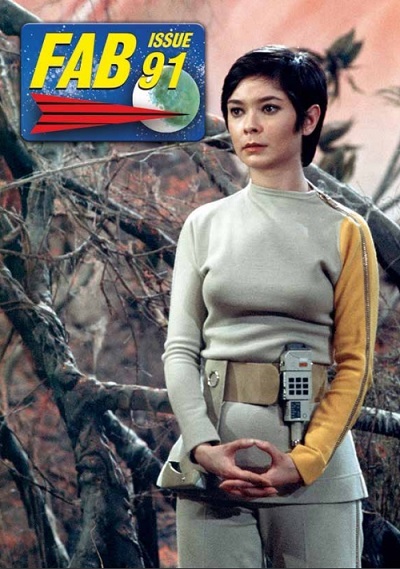 This is reflected in her appearance in A Message from Moonbase Alpha, a 7-minute film recorded for the Breakaway convention, held in Los Angeles 1999 to mark the year the Moon left orbit in the series. 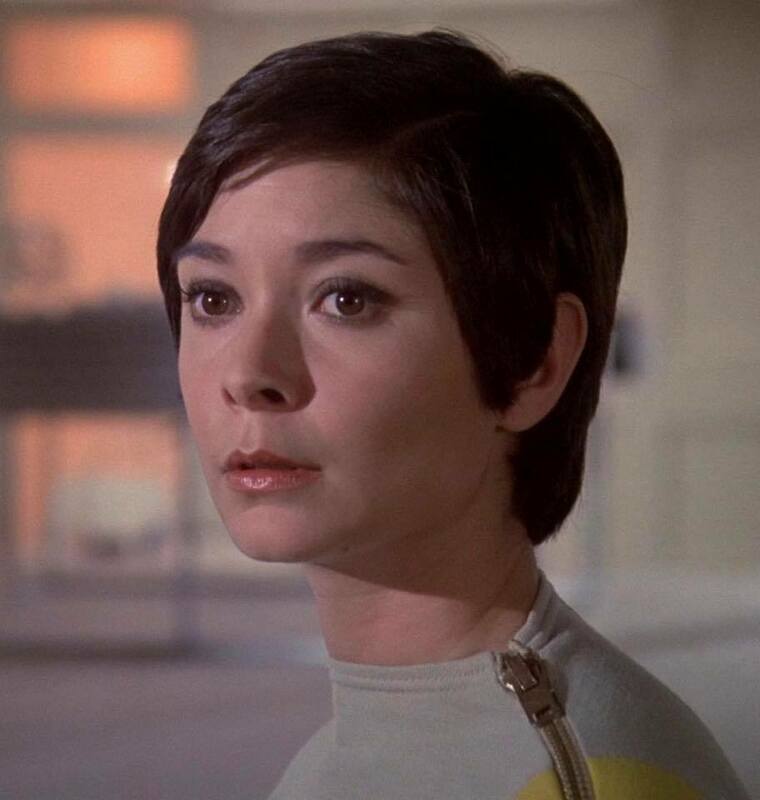 Zienia made her TV acting debut in the early ’60s and after Space:1999 went on to appear in series as diverse as Hammer House of Horror, Lovejoy, Casualty and – more recently – The Sarah Jane Adventures. An obituary will appear in FAB 91.